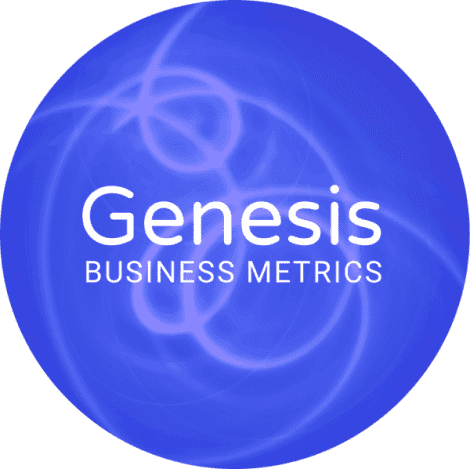 With Genesis Financial Suite, you get all this control right out of the box, together with all the flexibility you need to adapt it to your business—your platforms, your existing systems, your locations, your reporting. Whether you need one seamlessly integrated business solution or individual modules, Genesis Financial Suite is built on the adaptable, scalable FileMaker platform so it works with what you have already and supports where you need to go. 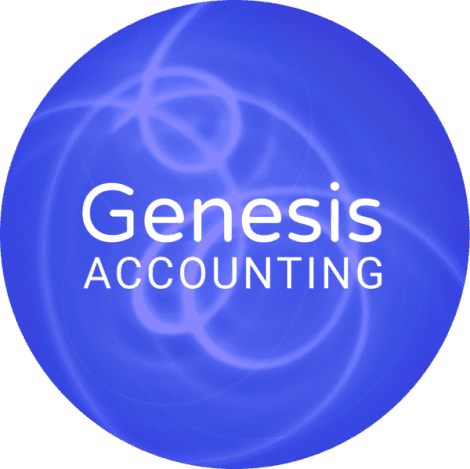 You can work with any accounting data — including from Genesis, other FileMaker solutions, or other accounting platforms. Transform the accounting and finance data you already have into true business intelligence. Drive change through data.